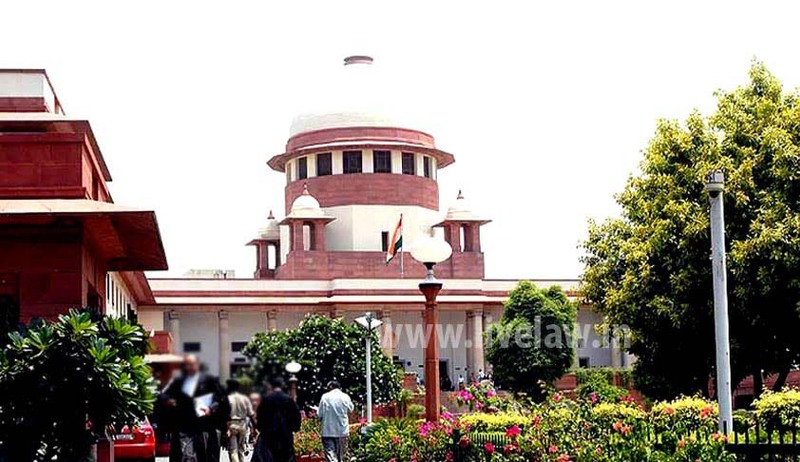 In a relief to Electrotherm (India) Ltd., the Supreme Court has modified the order of Gujarat High Court which had required it to shut down its Steel and pipe manufacturing plant in Bhachau block of Kutch district in Gujarat. The Apex Court, disposing of the appeal by the Company, permitting it to function, also directed the authorities to conduct ‘post decisional’ public hearing in this case. The Three judge bench headed by Chief Justice of India Justice T.S. Thakur, however agreed with the High Court observation that the decision making process in granting Environmental clearance in doing away with or in granting exemption from public consultation/public hearing, was not based on correct principles and as such the decision was invalid and improper. The Court observed that after it got Environmental Clearance in 2010, the company had undertaken expansion of the project. Since the expansion has been undertaken and the industry has been functioning, we do not deem it appropriate to order closure of the entire plant as directed by the High Court, the Bench said.